Set your own packages and prices when you resell web hosting with one of our Cambodia reseller packages. Offer your customers the fastest speeds in the nation. Reseller web hosting is now available in Cambodia. Our network is based in Phnom Penh with 150mbit local connections and 50mbit international links to power your new web hosting business. 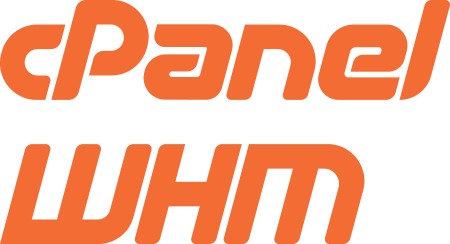 With our cPanel & WHM reseller plans you have access to all the tools you need and you can trust that your customer websites are safe and sound on our servers in Phnom Penh. We look after the servers allowing you to focus on sales and building your business. Start your own website hosting business or add web hosting as a product to your current business services. If your business currently provides services in the I.T., consulting, design, marketing & communications, or other online related industries then you might benefit from also providing your customers with website hosting so that you can both serve them better and add an additional revenue stream. Newcomers to the web hosting business can start with our Startup Reseller plan and upgrade as your new company grows. 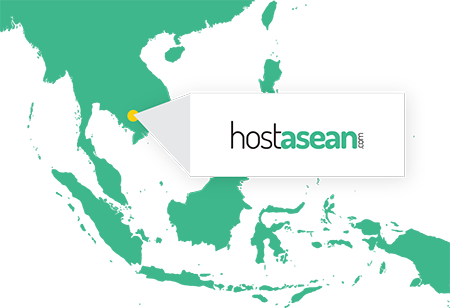 Contact us at sales@nullhostasean.com if you are interested in getting started with one of our Cambodia reseller hosting accounts, or sign up to any of our plans below. Centralise the online web services for your group. 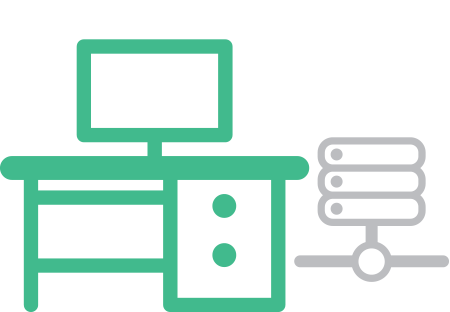 Our reseller plans are also ideal for companies that have multiple divisions or brands with their own website, as you can manage them all centrally through Web Host Manager (WHM) and allocate resources as needed to each of your websites. Each website is isolated and secure, so you can provide your managers with cPanel and access to their email and website only, while you manage the master reseller account. You could even start a new web hosting division and add it to your current I.T. department.